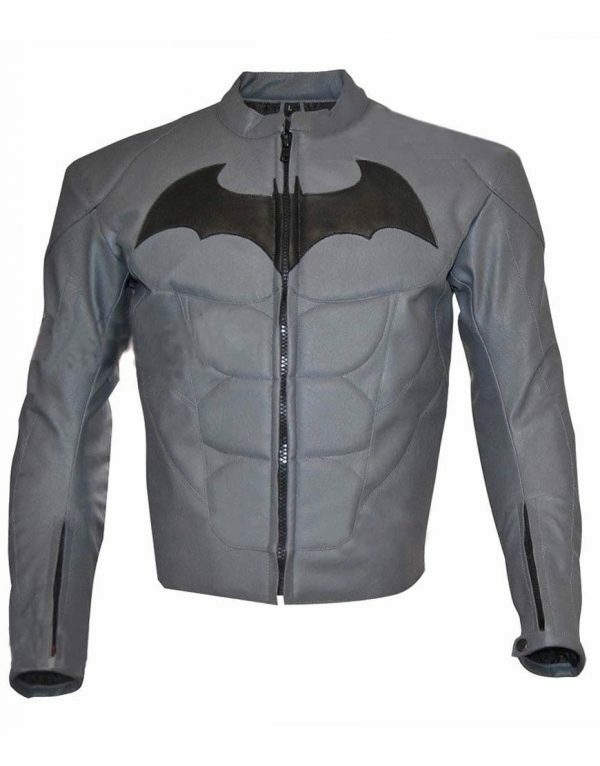 Batman has always remained one of the bold and compact fictional characters in the history of superheroes, which have always grasped huge audience attraction from all parts of the globe. 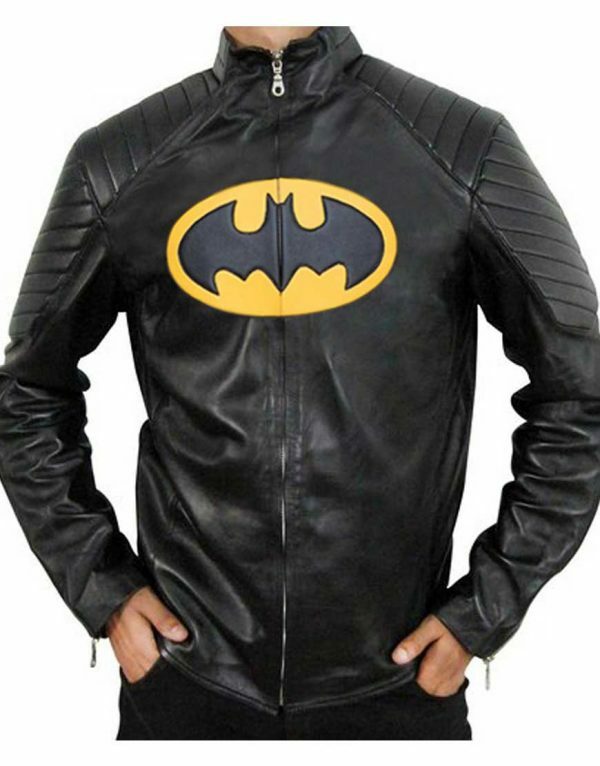 And while being featured in many filmic sequels and gaming editions, Batman has truly shown its riveting persona whenever it has come on screen. 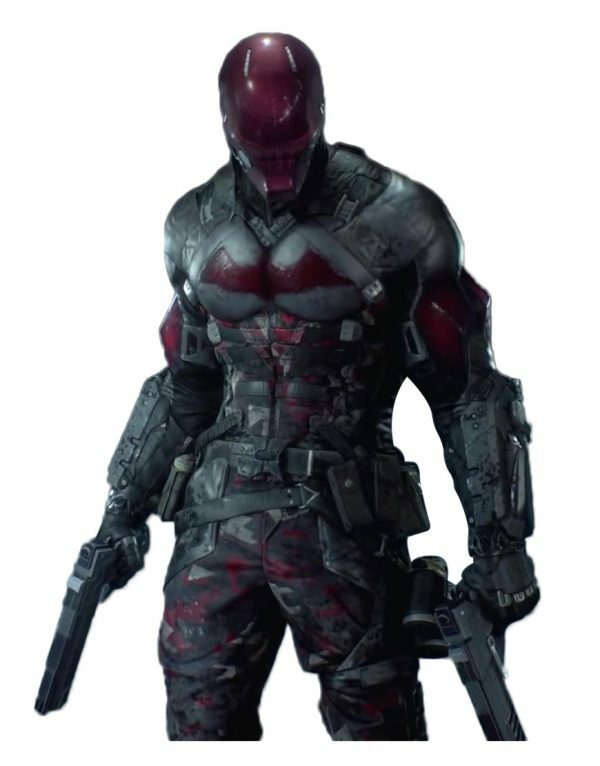 So talking about one of the most successful gaming versions of Batman i.e Arkham Knight, the enthralling attiring flare shown in the game comes second to none, and that is why for the same reason many enthusiasts have always wanted to take on the meticulous bold styling flare of Batman in fancy get-togethers to emulate cognitive bold outlooks. 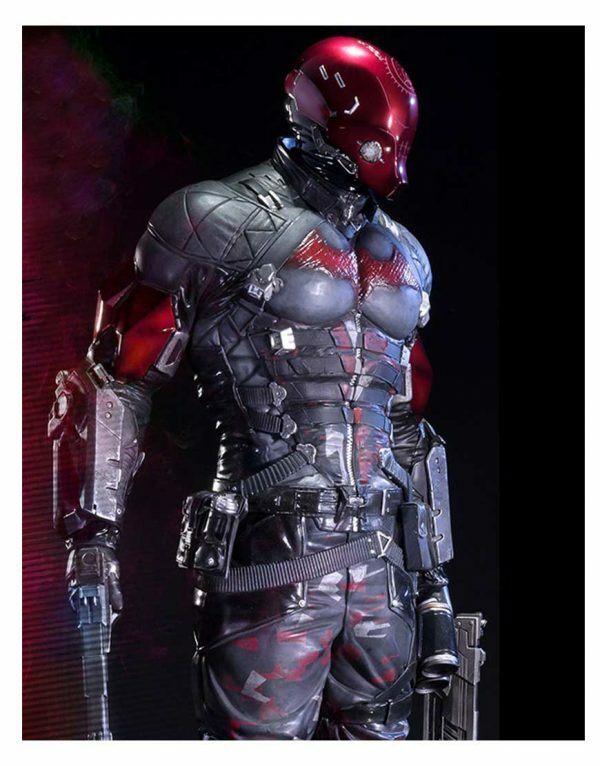 So to make you attain those voguish outfitting aspirations, we have assembled all the compact bold attires of Batman Arkham Knight in this intrinsic collection, in which you can find all those riveting outwears which you have always dreamed of. 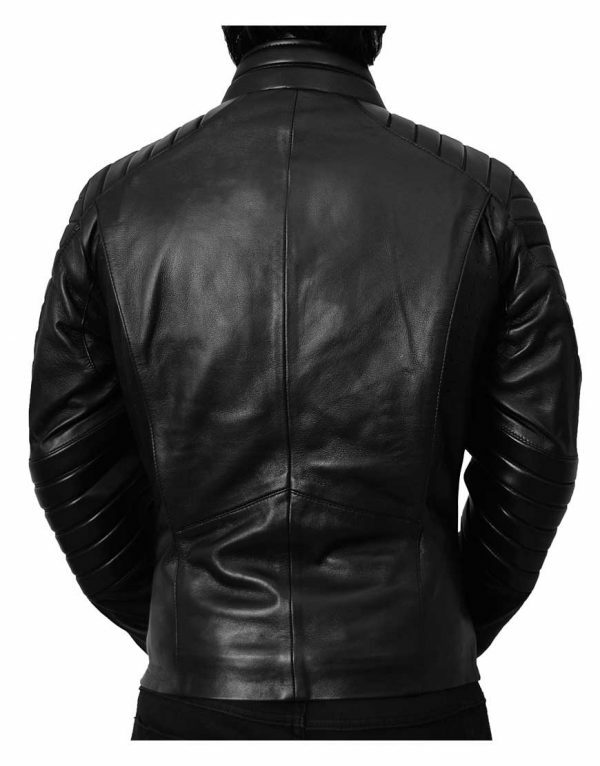 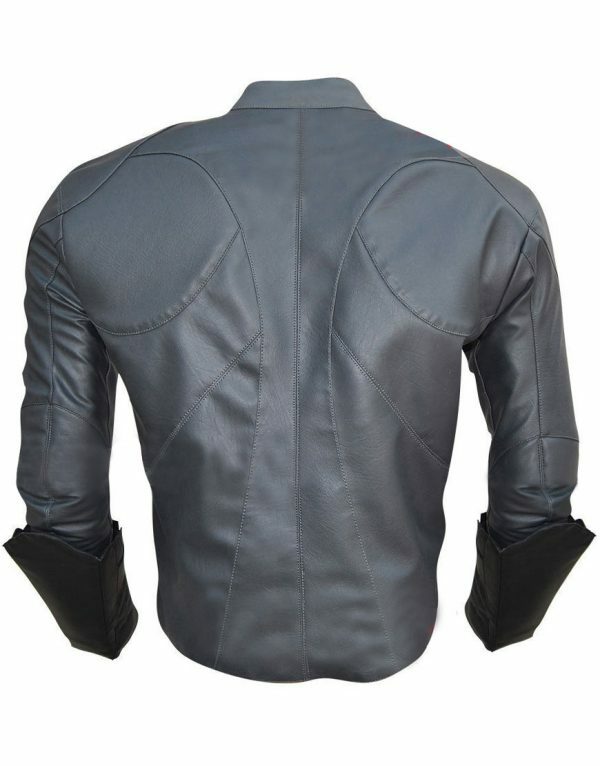 As they have been adequately manufactured with top quality leather material and stagnant fabrication that gives them the unique enchanted appearance to get glared up in themed parties. 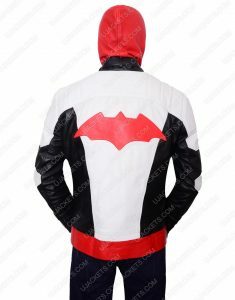 So it’s a perfect compilation of all the astounding Batman outfits which could give you the elusive voguish appearance in the ornamental gatherings. 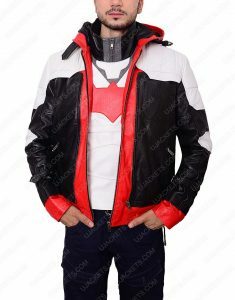 As we have precisely assimilated this collection with stunning Batman apparels from Arkham Knight, which will suit best for your fancy takeovers and will give your voided persona the aspired diligent looks which you have always in need of.